DLF The Belaire is a High end Apartment community located on the prestigious Golf Course Road in Gurgaon. Part of the Exclusive DLF Phase V, The Belaire is perfectly located, walking distance from the South Point mall, IBIS and Ananya Hotels and the upcoming DLF Emporio mall, residents have access to all the necessities for comfortable living. Apartments in DLF Belaire are spacious 4 Bedroom units starting from 2858 sq ft upto 4200 sq. ft. These iconic, Air conditioned Apartments in Gurgaon have all the latest amenities including a lavish club with a swimming pool, tennis courts and lush green lawns. Apartments for rent in Belaire come semi-furnished or fully furnished. All units have adequate Servants quarters. Built Up Areas: 2858 Sq.ft. , 3065 Sq.ft. 3500 Sq. ft. & 4200 Sq.ft. We have confirmed options and some of the best located Apartments for Rent in DLF Belaire, and we are confident to get you the best deal in town. 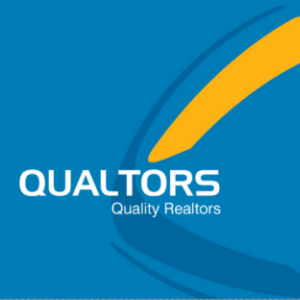 In case you are looking for an Apartment for rent in Gurgaon, please send us a Quick Query.